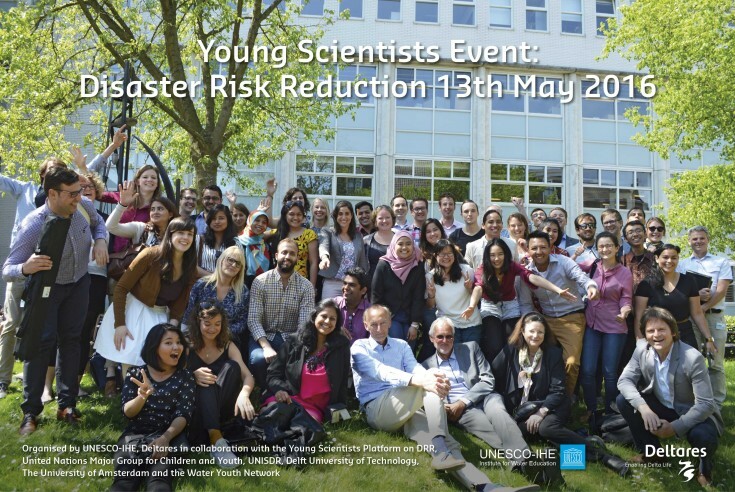 This event brought together multi-disciplinary researchers, practitioners and students to jointly identify the challenges for implementing the Sendai Framework for Disaster Risk Reduction 2015 -2030 and the ways for young scientists to address these in future research. Couldn’t join the event? Watch the presentations here! 1. How is this topic addressed in DRR policy? 2. What are the key research developments and partners on this topic? 3. What are the existing research gaps? 4. How can young scientists contribute to filling the gap? The programme and outcome are in the side bar of this page.